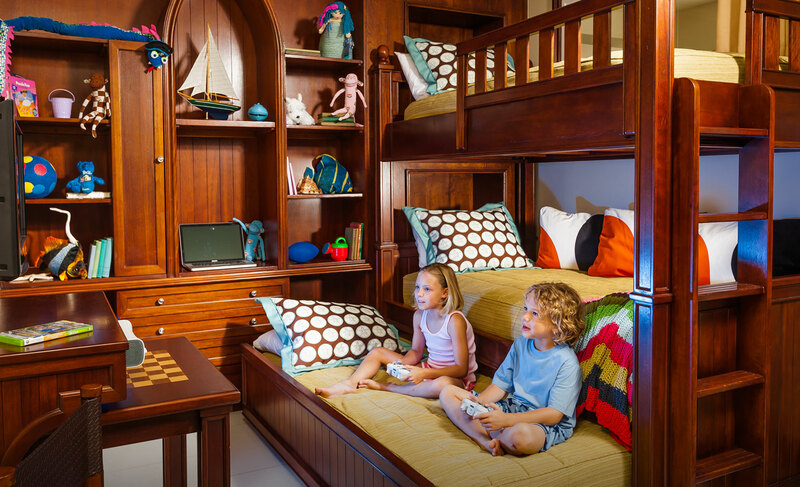 At Beaches resorts, we've created the perfect sanctuary for you and your family. 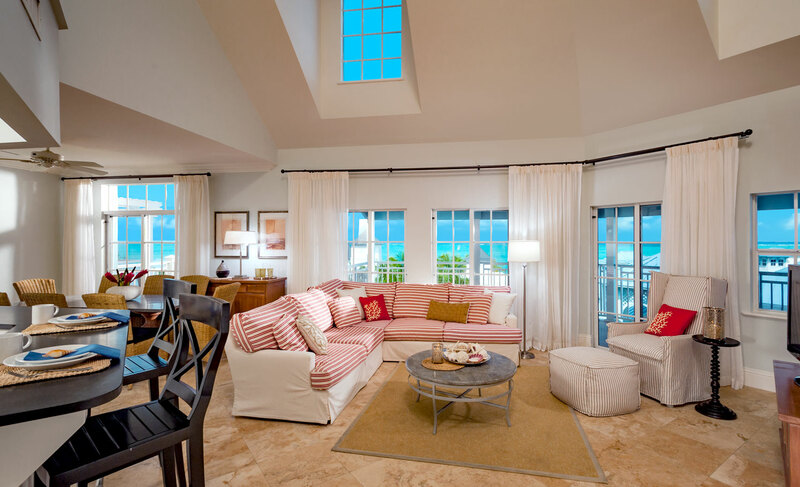 Whether it's a room for two or a more expansive enclave for your extended clan, there's a room or suite that's just the right fit. 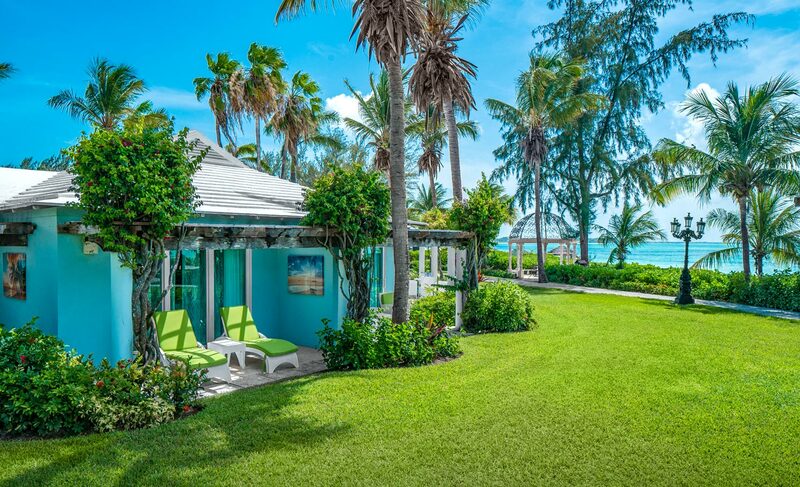 You'll find everything from luxurious rooms to cosy cottages in the garden, to sprawling family suites with separate rooms for the kids and even oceanfront views. 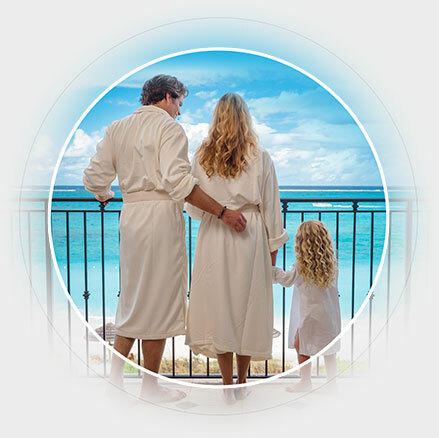 Some even offer the services of a personal butler who'll make sure every moment of your Beaches holiday is a perfect one. 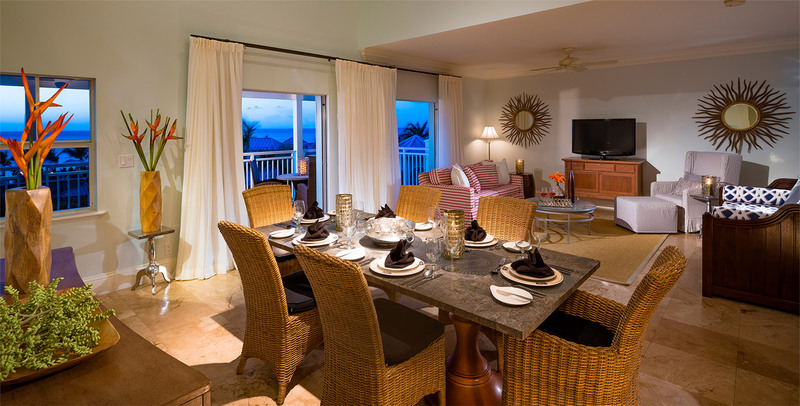 Located on the most beautiful setting in the Caribbean, these spacious luxury suites and villas are the ultimate get together getaway. 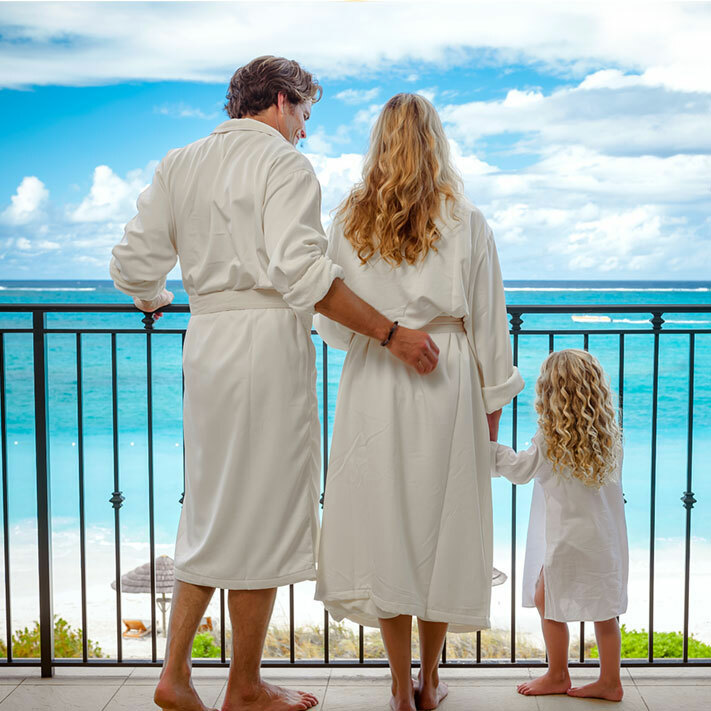 Together Nest Suites® are the perfect retreat away from home, featuring elegant accommodation for couples or for families of up to 14, world-class amenities and personal butler or concierge service. 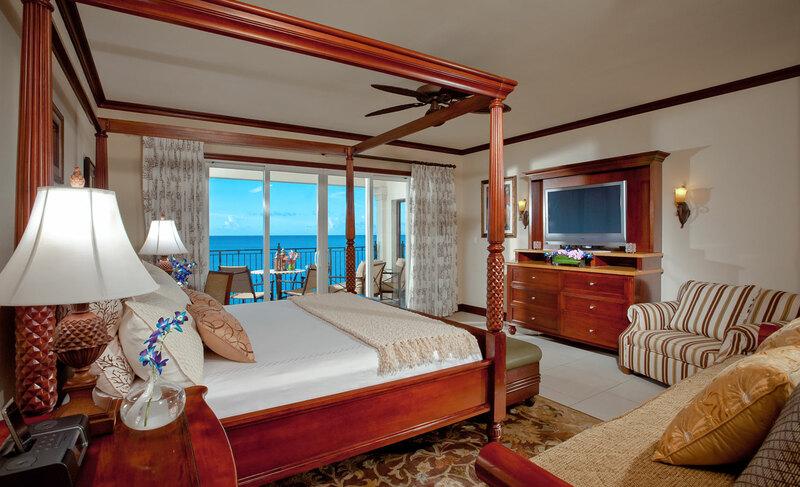 With elegant accommodation designed with families in mind, it’s more than your home away from home—it’s paradise. 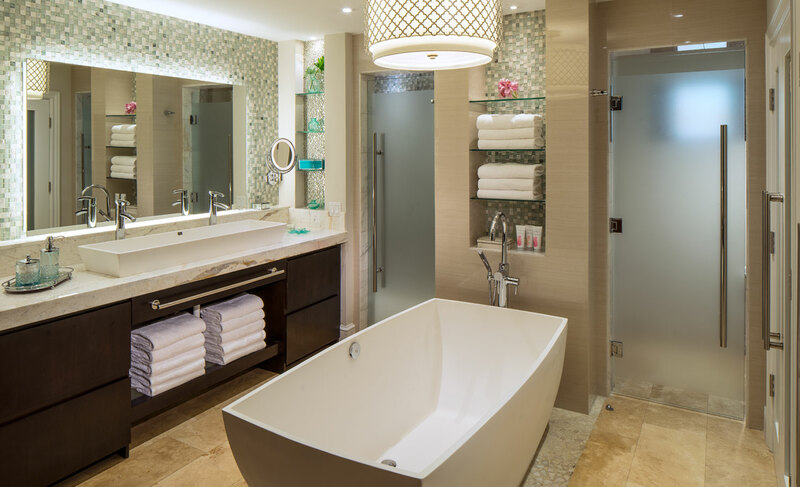 Special touches like granite wet bars, marble baths and rainhead showers will make everyone feel that nothing could be more luxurious than staying at Beaches. 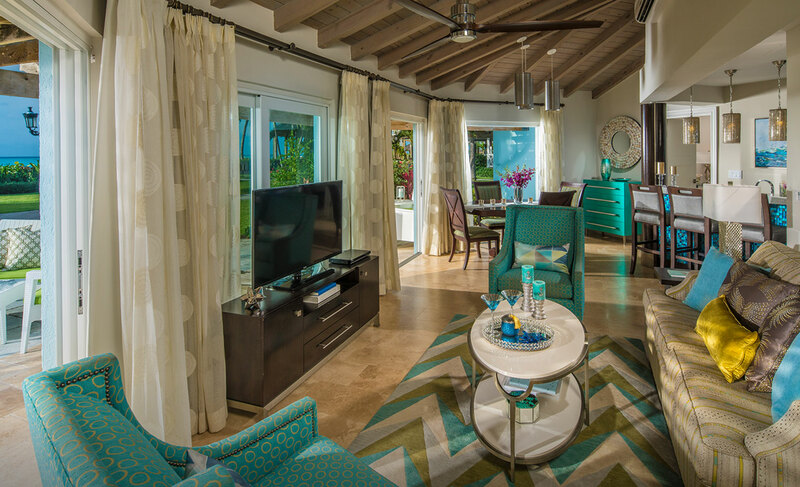 These true Caribbean villas are the ultimate in refined sophistication offering separate living rooms and fully stocked bars. Step outside and you'll find yourself in a lush tropical wonderland and stunning seascapes. 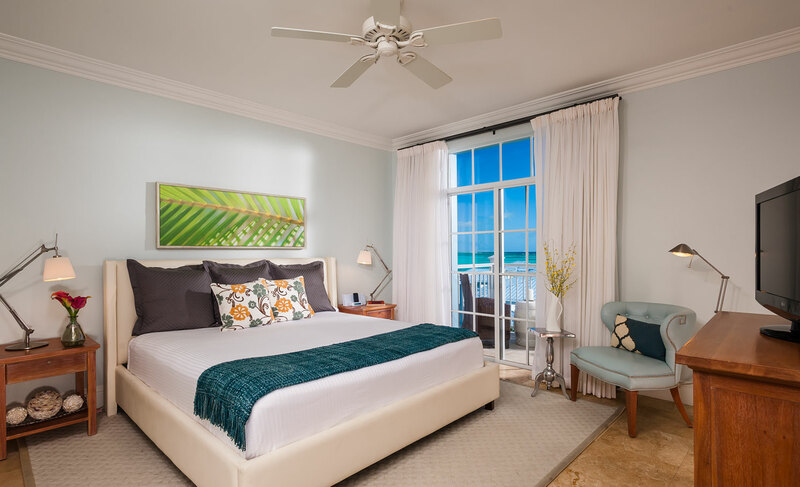 With panoramic views of the beach and turquoise waters of the Caribbean Sea, an Oceanfront Penthouse Suite includes a living and dining room and can expand to four bedrooms. 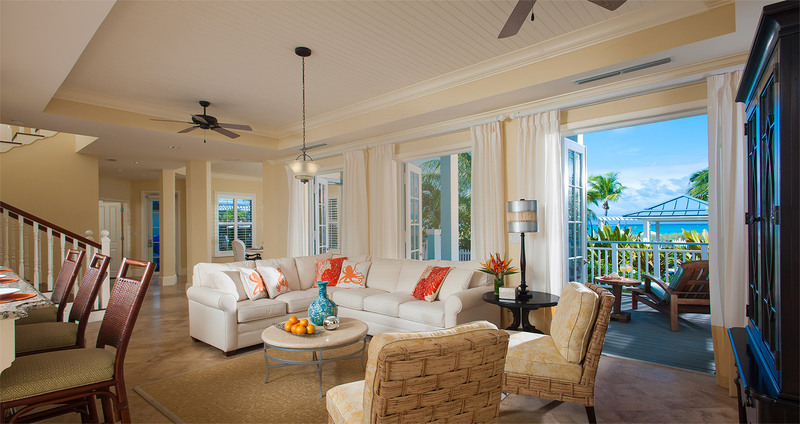 The incomparable pampering of a dedicated personal butler is also included. 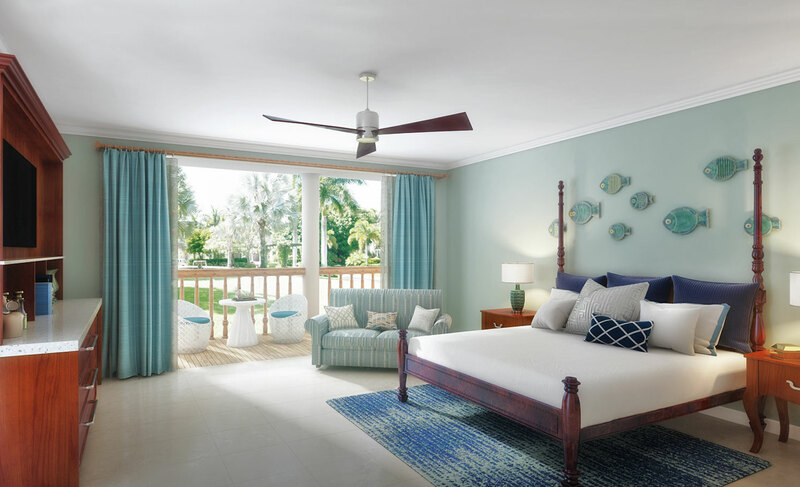 Beyond the traditional concept of rest and relaxation, all of Sandals Tranquillity Blissful Beds™ feature premium king-size mattresses complemented by fine Egyptian cotton linens and a pillow menu with hypoallergenic and feather down pillow choices – all to ensure you get a good night’s rest. 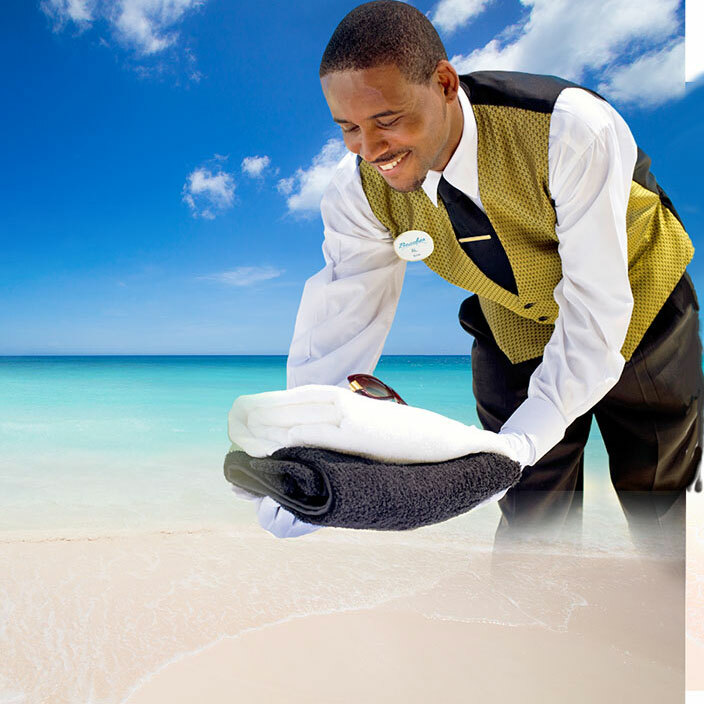 All our resort staff undergo the most rigorous training programme in the industry and are committed to exceptional customer service. 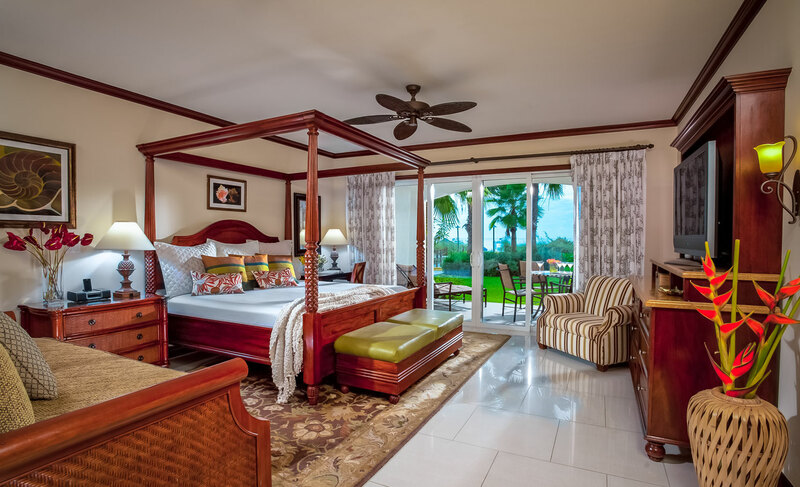 With the highest staff-to-guest ratio than any other all-inclusive resorts, guests enjoy the highest standard of hospitality and service. 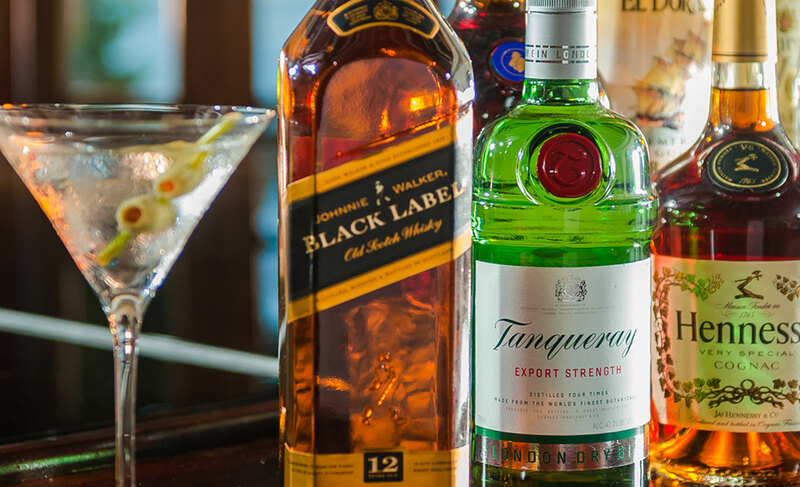 A place with extraordinary privileges and exceptional service. 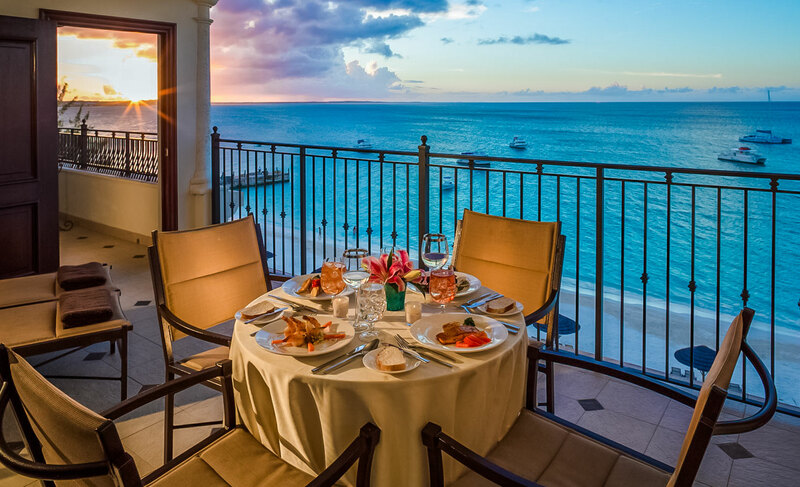 Beacehs Concierge offers unique insider’s opportunities exclusive to concierge guests and the best recommendations for discovering all that Beaches has to offer.